A hotel break is memorable for several reasons. Having great attractions near to where you’re staying is definitely one of them. 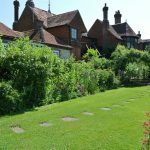 For our guests looking for hotels in the far south of England then take a day out and visit Hampshire for Gilbert White & The Oates Collections. Enjoy the wonderfully restored house of 18th Century naturalist Gilbert White. There’s a museum with must see historical collections and educational offerings which keep all the family entertained during their visit here. Click here to find out more on Gilbert White. Since Gilbert White’s family moved to this house when he was aged around 8 years old there has been several adaptations and extensions to the property in which you see today. The interior rooms have been restored to their former glory, the rooms include family portraits, contemporary furniture and more. 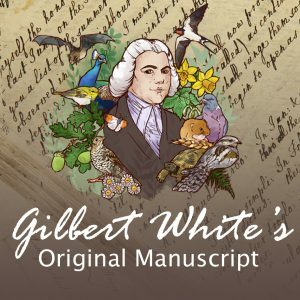 Other notable must see’s are the original manuscript of Gilbert White’s book and The Natural History and Antiquities of Selborne. Experience the 30 acres of parkland in all its glory with the wonderful garden and parkland of Gilbert White’s house. Tranquillity and history are here in abundance. No matter the time of year visitors will see some lovely creative planting and other quirky features on offer. White was a keen gardener and experimented with certain elements. Enjoy the cut out statue of Hercules, the wine-pipe seat and the herb garden. A dedicated team help the small group at this attraction out in all aspects of garden maintenance. Their affectionately known as the Wakes Weeders. Find out more on the house and gardens by clicking here. Enjoy a coffee or some homemade food in a relaxing environment at White’s Café-Bar. Lots of dishes are on offer here which are locally sourced. Situated in the Stable Yard, this is a must visit after a morning or afternoon exploring the museum and garden. This is a great place to visit at any point during the year. 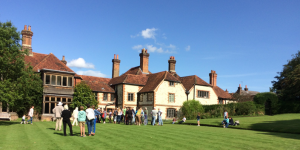 Experience what life was like for Gilbert White with friends and family this year.